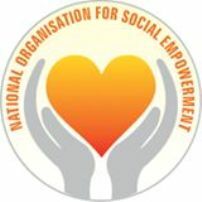 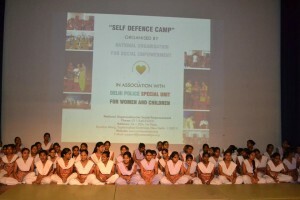 National organization for Social Empowerment organized a felicitation ceremony on 30th of June 2015 to mark the successful completed a 15 day self defense training program. 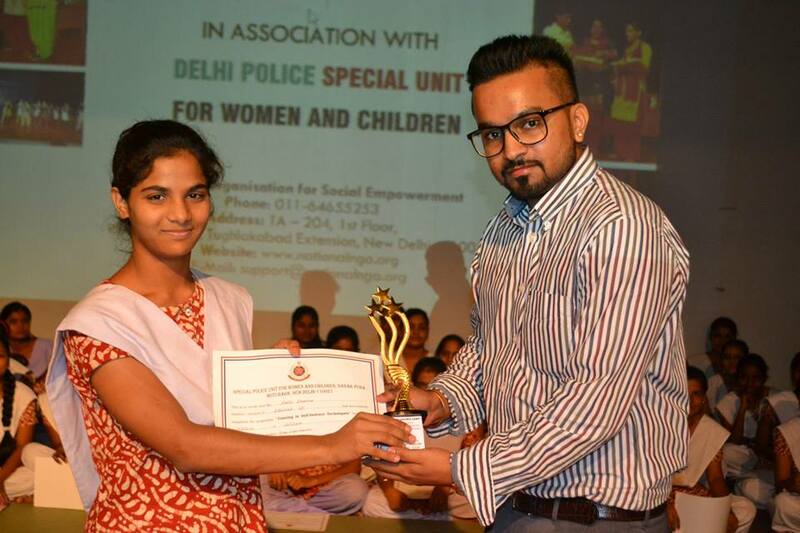 The program, organized for the girls of Chhatravas School by National NGO and Delhi Police Special unit for women and Children was conducted under the supervision of Chief Coach Ms Anju, a constable with Delhi Police and instructor Neelam Rani. 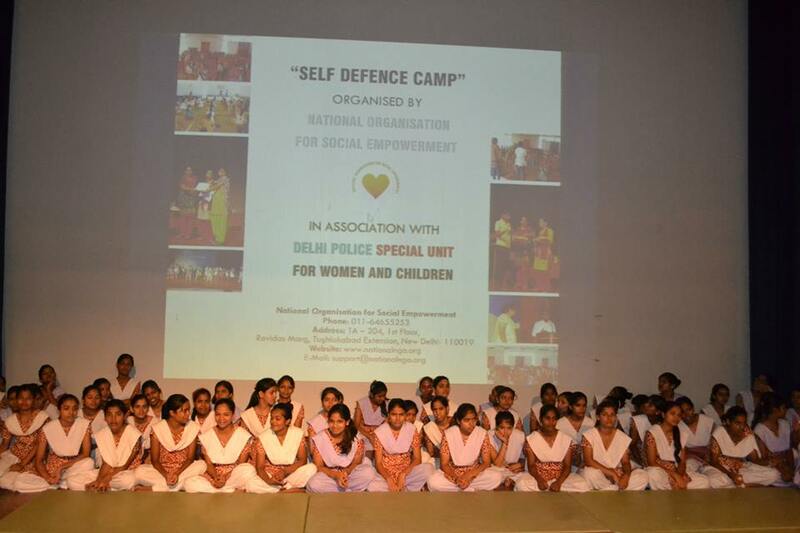 A batch of 70 dynamic girls was trained under this program where they were imparted skills to defend and protect themselves under any situation that demands a display of valor. 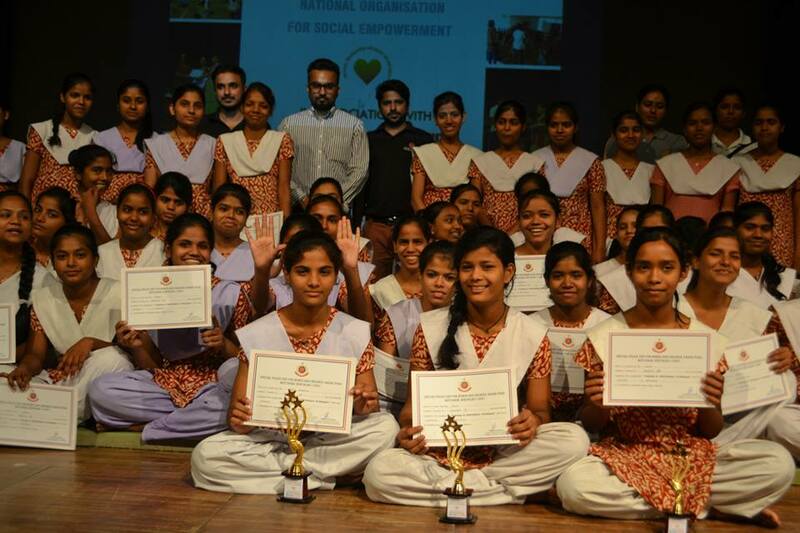 The ceremony which was held at Arya Auditorium was presided over by Mr. Amandeep Singh, Founder National NGO as the chief guest. 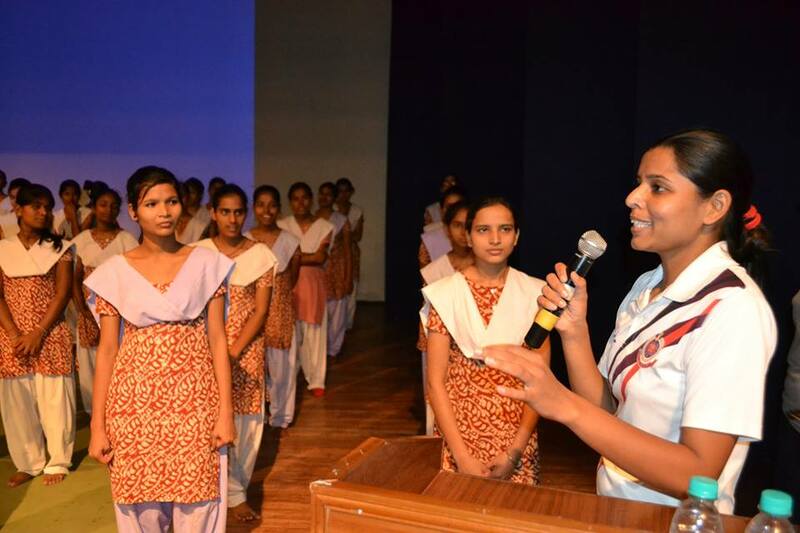 He was joined by Mrs Suman Kapoor, Head Coordinator, Chaatravaas School and proud parents of the girls who were a part of this program. 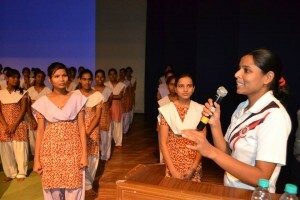 Ms. Anju and Ms. Neelam Rani made their presence to the ceremony and encouraged the students who were beaming with confidence and pride. 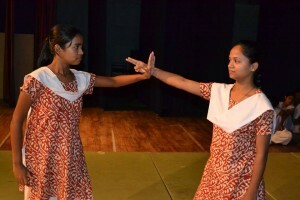 They were more than excited to give a small demo of their newly mastered skills to the audience. The students received a certificate for the successful completion of the drill from Amandeep Singh, who also motivated the girls with his words.